Tesla CEO Elon Musk thinks that hypermilers should be able to do better, especially with a Model S 100D and the right tires. Hypermiling has turned into somewhat of a game or competition for some people. Basically, you drive your car as efficiently as you can to reap the benefits of longer range. Some people go as far as making modifications like removing anything possible to cut weight, not bringing any passengers along, turning off the climate control, and swapping out different rims and tires. Musk said in the past that 600 miles (965 km) should be doable. 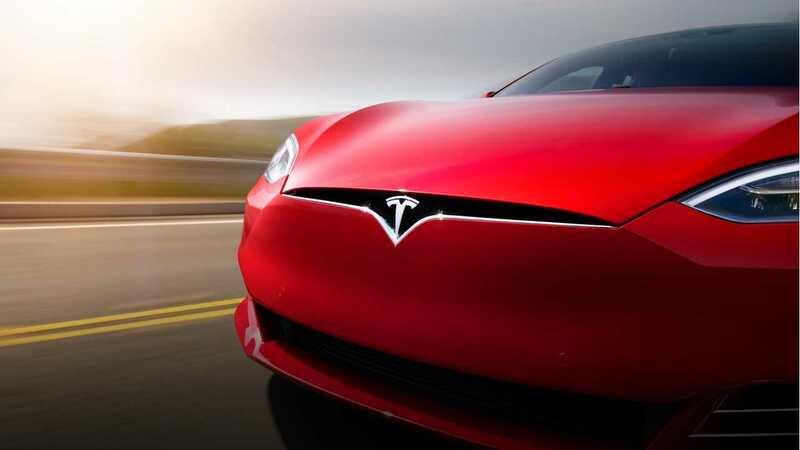 Now he has updated that statement, saying that he believes a Tesla Model S 100D with the right tires could pull off over 1,000km (~620 miles). 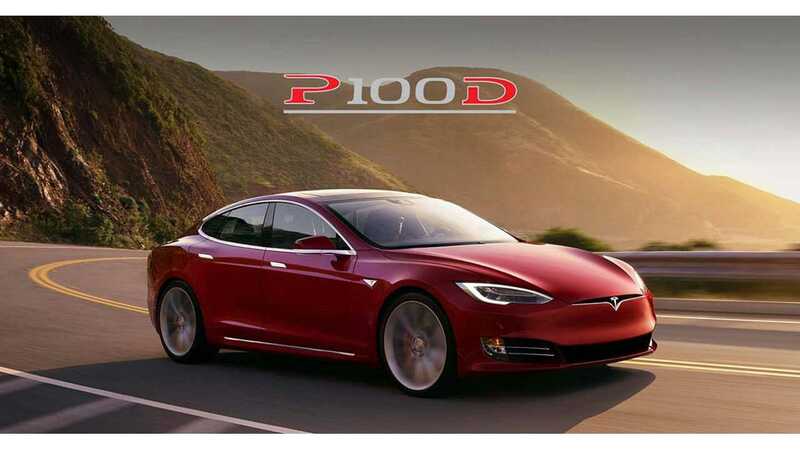 Be careful not to confuse the Model S 100D with P100D. The "P" is the automaker's more powerful, more expensive, "performance" edition, which shaves off a bit of range. Back in the day before electric cars, we would see this sort of thing, especially with those driving vehicles with manual transmissions. You can limit revs and coast as much as possible to assure better efficiency. 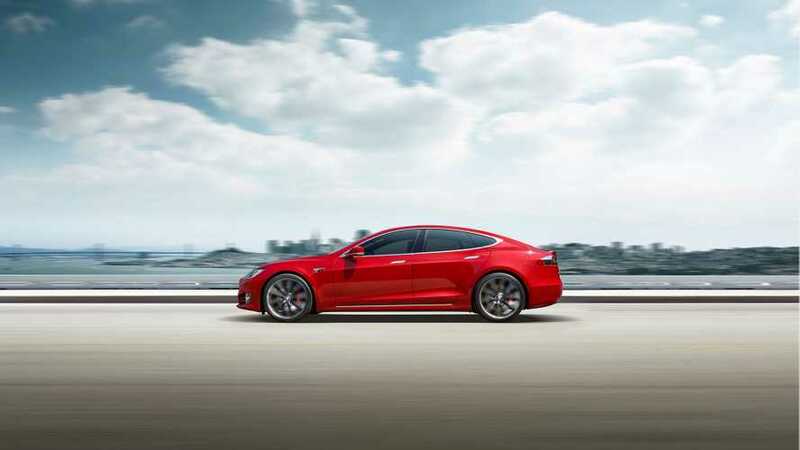 Today, the Tesla Model S is the longest range electric car on the market, so people like to see how far they can get it to go. The most recent hypermiling attempt took a Model S P100D (yes "P") about 560 miles (901.2 km). This is the new record, breaking the previous record set in a Model S 85D. "Our starting point was at a 22kW charger, which would also be our finish, to make sure we can get charged up again once we’re done with the challenge. From there we drove a small section of road that lead to our main “track”, being a 26km closed loop. Although it might be more beneficial to keep driving straight and preferable with a tail wind, our approach had the advantage that we could learn from each round. By the time we finished the attempt, we knew perfectly how to take every turn and roundabout to make sure we drove with the least possible consumption. And we also got to compare each lap at different temperatures, since we’d be driving through the night and the whole following day. As time went by and we accumulated more and more laps of our “track”, we started to become extremely efficient at each and every corner. We managed to get an average efficiency over 50km below 100Wh/km and even had sections where the consumption over 10km dropped to 88Wh/km! We never thought it was even possible to get those values in a car that weighs 2.3 tons."